​Newcastle manager Rafa Benitez is scheduled to meet with club owner Mike Ashley to discuss the January transfer plans, and will look to get at least two new players before the window closes at the end of the month. Ashley has been trying to sell Newcastle for some time, but it seems more and more unlikely he will be able to make the sale this month. The Magpies have failed to make any signings this window, but Ashley is now reportedly ready to listen to Benitez regarding transfers. According to a report from the the ​Daily Mirror, Benitez wants a number 10 and a left back, with the two positions remaining the Spaniard's top priority. The club has infamously fallen short in recent transfer windows, much to the disappointment of their fans, and many have demanded owner Ashley to invest heavily or remove himself from the club. Ashley was subject to hostile chants from home fans during his first return to St James' Park in almost two months. The Magpies came out 3-0 winners over fellow relegation candidates, ​Cardiff City, but still sit in a precarious position, just two points above the drop zone. During Benitez' time in charge, ​Newcastle have spent £124mon players but have earned £164m from sales resulting in a £40m profit, a statistic that has further fuelled the wrath of the fans. Furthermore, the £16m purchase of Michael Owen way back in 2004 remains their record signing. 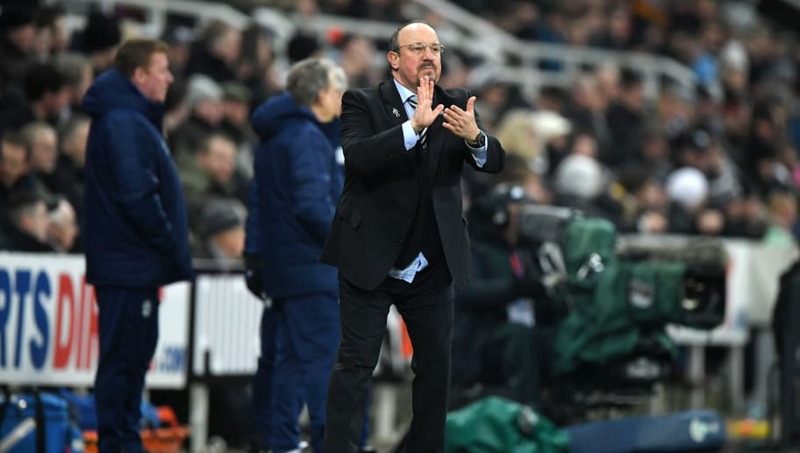 With results struggling to arrive with any major consistency, Benitez has been left frustrated by the lack of investment. With the transfer window remaining open for just over a week, Benitez will be hoping for reinforcements as soon as possible. However, the Spaniard will now have to set his sights towards the upcoming FA Cup tie with ​Watford, followed by two tough fixtures against ​Tottenham and ​Manchester City in the Premier League.